How can the Calista region reduce its fossil fuel use, increase energy efficiency, and use those changes to create jobs? That’s the question a group of YK Delta communities and energy organizations gathered in Bethel on Wednesday to begin answering. 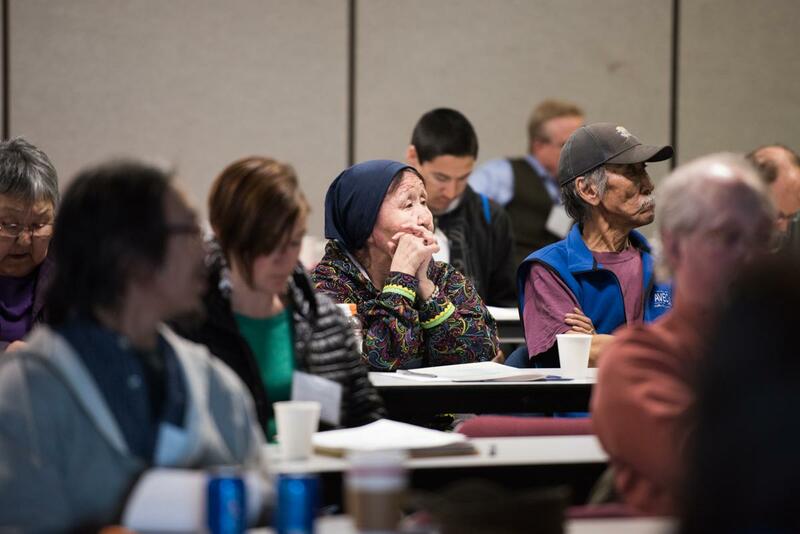 For direction and inspiration, the group turned to four villages on Kuskokwim Bay where those goals are already happening. Roderick Phillip is the Vice-Chairman of the Chaninik Wind Group, a wind energy partnership between Kongiganak, Kwigillingok, Tuntutuliak and Kipnuk. The group operates, maintains, and installs its own renewable energy, wind systems. Phillip is also the General Manager of the Kongiganak Power Company. The village installed wind turbines almost five years ago. Since then about a third of the village’s electric energy has come from wind. Twenty houses in the village also have heaters fueled by excess wind power. Those homes have cut the amount of heating fuel they use in half. And 30 more homes are set to receive the heaters this year. Phillip said all those savings on heating fuel are spent on another fuel: gasoline. “To hunt, fish, gather from the land and sea to fill our freezers and put food on our table,” Phillip said. There’s another way strengthening the village’s renewable energy system has strengthened the ability to subsist— by providing jobs. “I have four wind techs, two laborers, and two operators employed,” Phillip said. These employees run the entire utility system, and together, with the other Chaninik villages, they’ll be installing wind turbines in Kipnuk next year. The other key is autonomy: training and certifying employees in the village to run the energy systems. Kongiganak is set to install a lithium ion battery this year, which will store excess wind energy and be capable of powering more than 50 percent of the village’s electricity and heat. More energy projects are happening in the region. Chefornak is ordering wind turbines. Kwethluk has secured federal microloans for residents to make their homes more energy efficient. 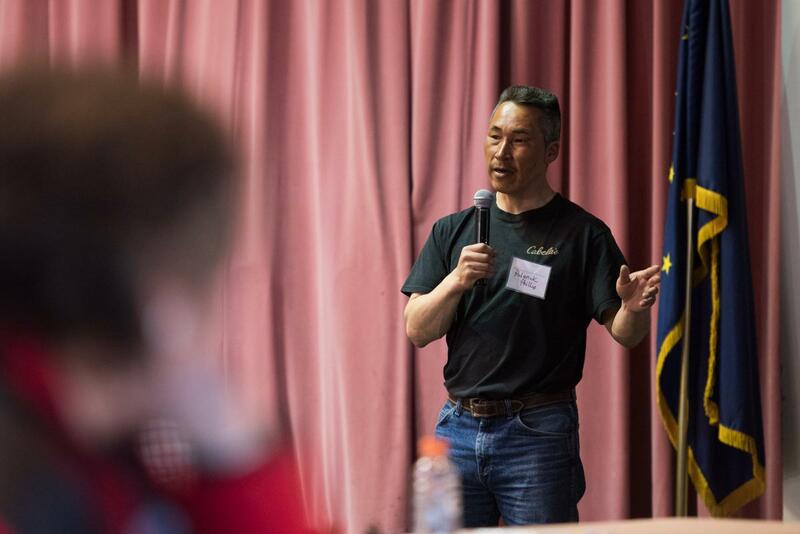 And Quinhagak is working to increase energy efficiency in its public buildings that will save the tribe, city, and village corporation $50,000 annually. The technology exists for the Delta to reduce its fossil fuel use and to eventually power itself off renewables. Multiple Delta communities are already heading in that direction.